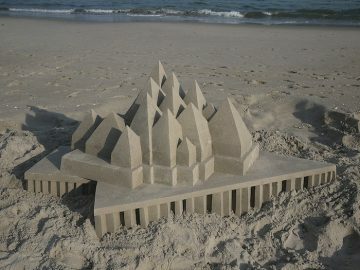 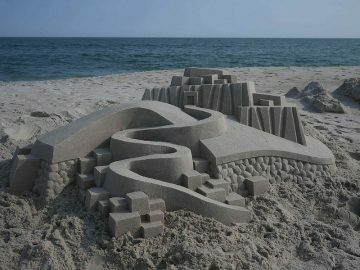 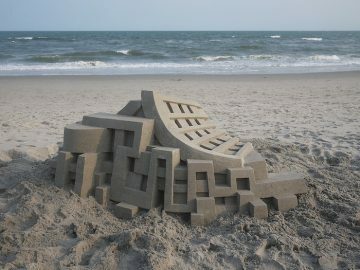 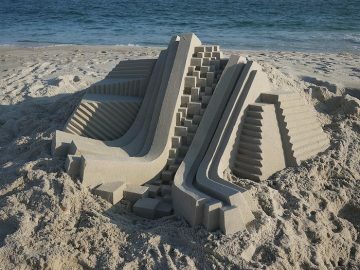 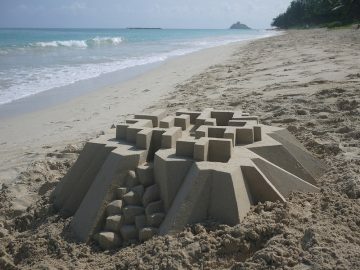 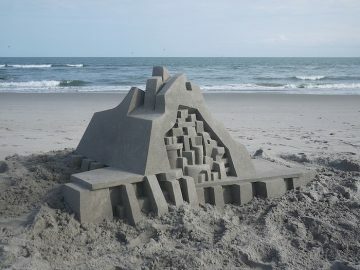 New York-based artist Calvin Seibert builds elaborate architectural sand castles. 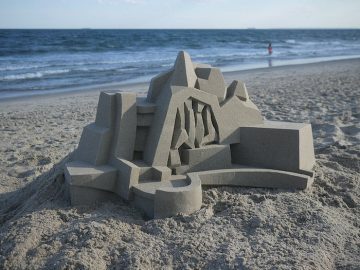 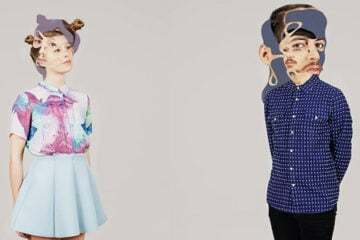 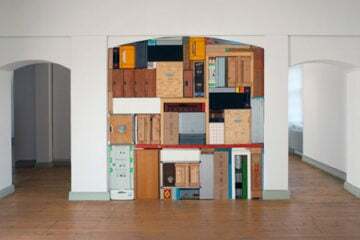 Featuring geometric shapes and sharp angles, his work often resembles brutalist structures or buildings designed by renowned architect Frank Gehry. 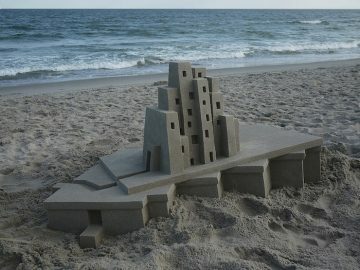 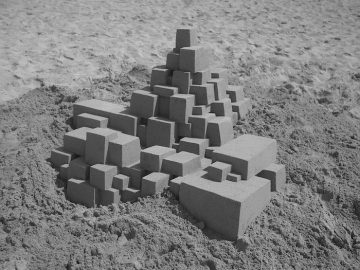 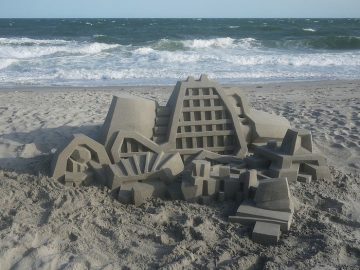 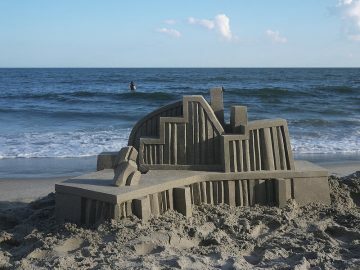 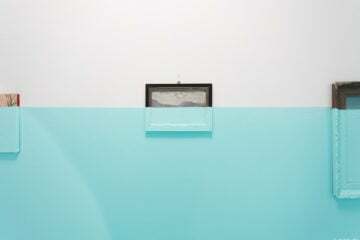 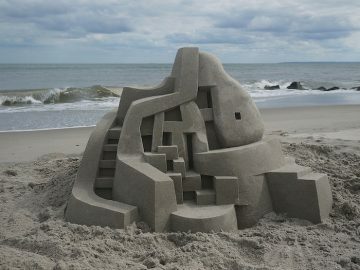 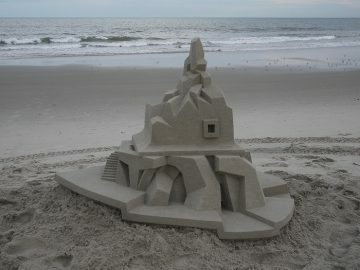 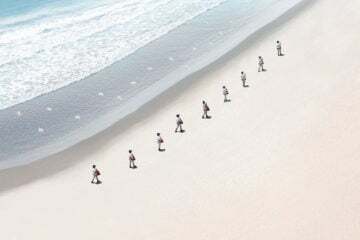 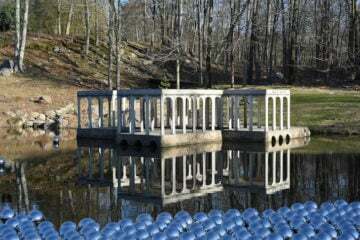 Most of the time, Seibert’s ideas or influences for the sand sculptures arise spontaneously and can stem from seeing a fishing village or a modernist art piece. 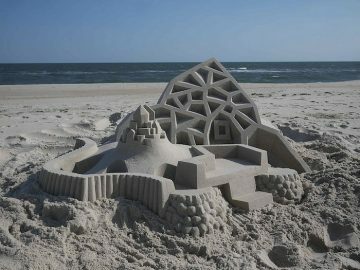 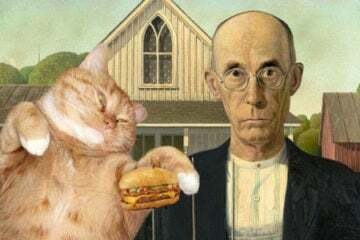 Though the nature of sand castles means many of his pieces no longer exist, Seibert has captured many of his works in a Flickr album.